FAP: how does it work? FAP is a particulate filter designed and patented by Citroën-Peugeot group which regeneration system is characterised by the using of an additive, cerium oxide. The combustion of the PM10 naturally takes place at around 600-650°C but exhaust gas only reaches 200°C maximum. It’s necessary to raise the temperature with a post-injection of fuel: this is the moment when the cerium comes into play to lower the ignition temperature of the soot particles to 450°C, speeding up the regeneration and protecting the filter from a potential dangerous thermal stress. Note that cerium oxide, that is stored in a tank and must be periodically refilled (about every 80-120 thousand km), facilitates the combustion of the particulate but it does not burn together with it, on the contrary it sediments inside the filter. Flash Cleaner Machine is the only technology on the market which is able to clean not only the PM10 residuals but also the cerium deposit trapped inside a FAP! 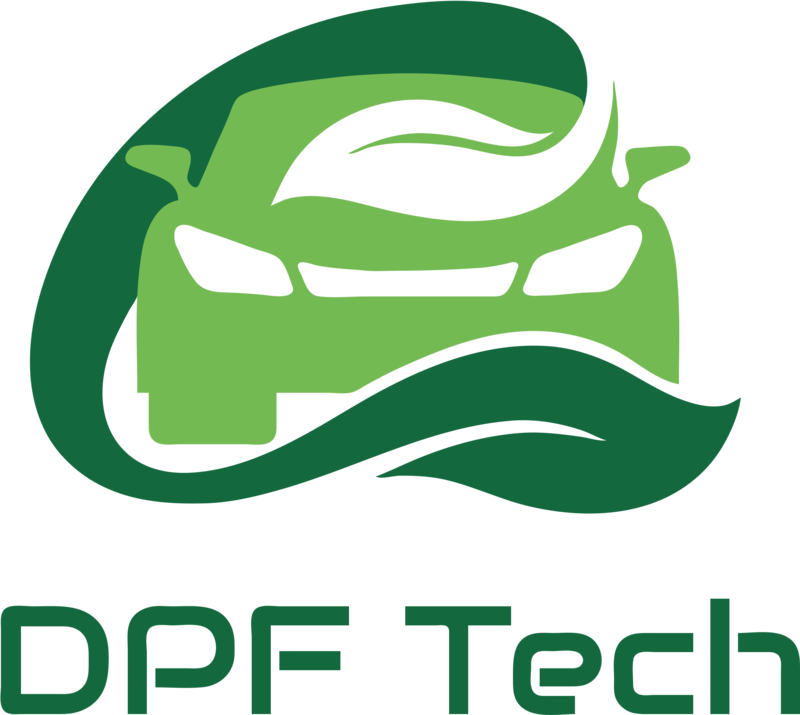 ← FAP and DPF: what are they?